It’s all about presentation, whether it’s a creatively garnished plate in an elegant Michelin rated restaurant, an exquisitely wrapped gift or the initial dramatic entrance as you approach an estate property. It is an announcement of what is to come, a tantalizing expectation of an anticipated experience. In this case, large iron gates supported by heavy brick columns with the name Albemarle Estate and Trump Winery announce your passage into a world of opulence. We had arrived! I’ve been fortunate to be in attendance at some of the major events at Albemarle Estate including the announcement of the acquisition of the winery by Donald Trump , the official ribbon cutting for Albemarle Estate Bed and Breakfast, gala events and a recent wine makers sparkling brunch. While researching places to stay around Charlottesville, I couldn’t find a write up by anyone who had actually stayed at the B & B. As a member of the Trump Winery Wine Club and living in Charlottesville, I decided what better place for an indulgent girls getaway? No beach house for this group! No way! Fabulously groomed ornamental gardens with tucked away sculptures, fountains, blooming Dogwoods, Cherry and Apple trees, Wisteria draping over arbors and perfectly chilled glasses of sparkling Trump Blanc de Blanc Chardonnay awaited us. 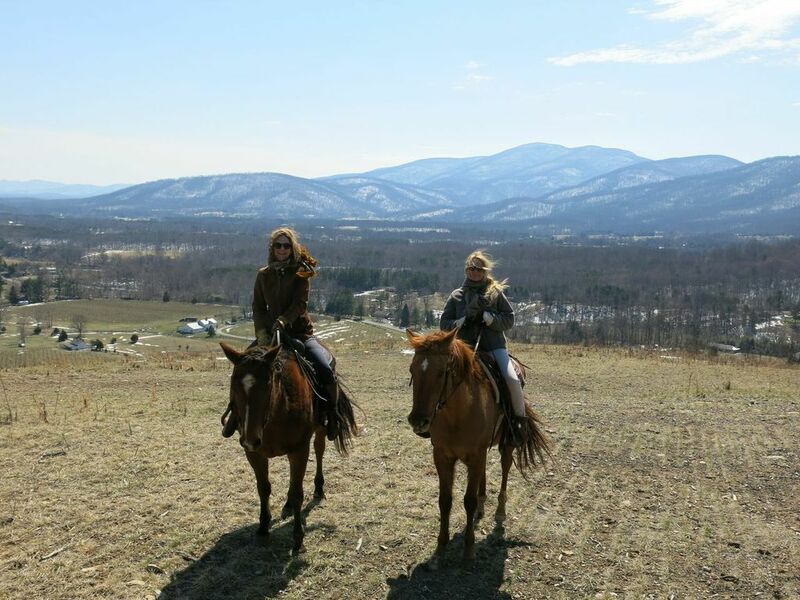 Graciously, the men in our family took over the job of babysitting and keeping up on the home front as we headed out on our own for a retreat a mere 30 minutes away in Albemarle County. Bye Bye Daddy! Bye Bye Elena! After being buzzed in through the gate, we were able to park right in front of the 26,000 square foot 45 room Georgian style mansion now Bed and Breakfast recently acquired by Donald Trump and part of the Trump Hotel Collection. We were greeted and delightedly found out we had our accommodations upgraded to the premier William and Mary Suite! With two luxurious separate bedrooms, each with King size beds sumptuously made with 100% goose down pillows and comforters and Italian Bellino bed linens, two 55 inch LCD flat screen HDTV’s, and a Nespresso Beverage system. The suite is accessed via an alcove adjoined by a private dining room. Each of the two bathrooms boasted a wonderful extra long claw foot tub with all the spa Trump bath goodies, and a separate hot steam shower. This is my kind of living! Myself, my sister from London, our daughter in law from São Paulo, Brazil and most recently, Raleigh, N.C., and our daughter presently residing in the Boston area, all came to celebrate being together, birthday, and friendship in Charlottesville for a “Girls Getaway”. The last time we were together was almost 4 years ago and it was entirely too long. Book bridesmaid parties, a fun time with your besties, your book club or whatever, for a ridiculously wonderful “Girls Night Out”-preferably two nights if you can manage it-it takes a while to wind down. But do plan ahead. I planned this early and we scheduled on an off day which allowed us incredible privacy, lots of laughs and an all round grand experience. The more people in your group, the less you have to worry about bothering others since it is a quite intimate setting and others are looking for sanctuary as well. In retrospect, It was a good idea that we had reserved during the week since the following day all 10 rooms were completely booked. The estate is a perfect venue for weddings, functions and romantic weekends near the Monticello Wine Trail. Check in is at 3 p.m., if you get there right on time, (we actually sneaked in a bit early, nabbed a freshly baked hot chocolate chip cookie or two, towels, lovely spa bathrobes) head straight out to the pool. The staff are quietly available to serve your needs and will give you a complete tour of Albemarle House prior to settling into your room or afterwards. The pool had just been heated and the hot tub was deliciously inviting after a cool Spring and welcome sunny day. Poolside towels are available, water bottles and the fireplace in the cabana can be lit for you upon request. The fitness room is nearby at the main house if you must workout as well as bicycles to ride around the property and vineyards. Pay attention to the time, it slips away quickly and your options include heading back into town for dinner which is about a twenty minute drive, or (what we did) take advantage of the complimentary wine tasting at the Trump Winery, just off the grounds of the estate. They offer delicious fare and we called ahead to have our food ready to complement our tasting. They can also prepare plates “to go” and take back with you to the estate leaving you more time to enjoy the surroundings. One of the more popular and unique wines outside of the award winning sparkling wines at Trump is Cru, a dessert wine created by blending Chardonnay juice with grape brandy then aged for over a year in American bourbon barrels. With 14% residual sugar and flavors of citrus, pear and a little bourbon, it can also be used as a mixer as well as an aperitif. It never fails, when I’m at the winery, there are always people walking away with a bottle or case of Cru. 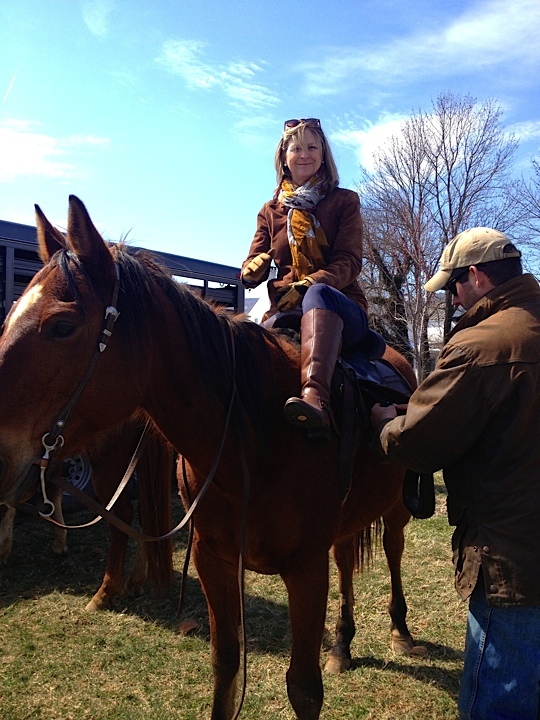 On our return, we took advantage of my favorite perk at Albemarle Estate (and the hardest item to give up) the electronic gate opener. Oh how desperately I wanted to keep it, while it was in my car we could pretend we were pulling up to home ! Last Saturday turned out to be an unseasonably warm day in Central Virginia,but the Christmas spirit was alive and flourishing at the Early Mountain Vineyards' Holiday Open House. The tree was decked with gilded angels and grapes, beautifully appointed to greet guests. Local vendors in the grand were set up for shoppers to purchase gifts and treats while sipping on some Early Mountain wines. Richard Leahy was signing his book, Beyond Jefferson's Vines, and if you're looking for a great gift for a Virginia wine lover, this is perfect. Hot Chili and cornbread, vegetarian bouillabaisse with crostini were available to pair with your wine selection. We had a bowl of each and the veggies in the bouillabaisse were scrumptious and the crostini was buttery and crisp, suffice it to say, I didn't share any of my soup. Santa made an appearance for the children and music was provided by Greene County Ensemble, Antioch Baptist Church, Uno Baptist Church and Madison Bel Canto. Unfortunately, we arrived just a touch late for the music but seeing the children rolling down the hills and sitting by the outdoor fireplace made for a lovely holiday afternoon. One of the highlights was Margaret Prior sharing her German friend, Irene's hot mulled wine recipe! There is a secret ingredient and the Cabernet France is priced so well that you could use it for this recipe :) Thanks for sharing! If you haven’t subscribed to Virginia Wine Lover Magazine, the holidays are a great time to sign up for this publication. It offers wine news, gift ideas, events and information about local wineries to share with your holiday guests. 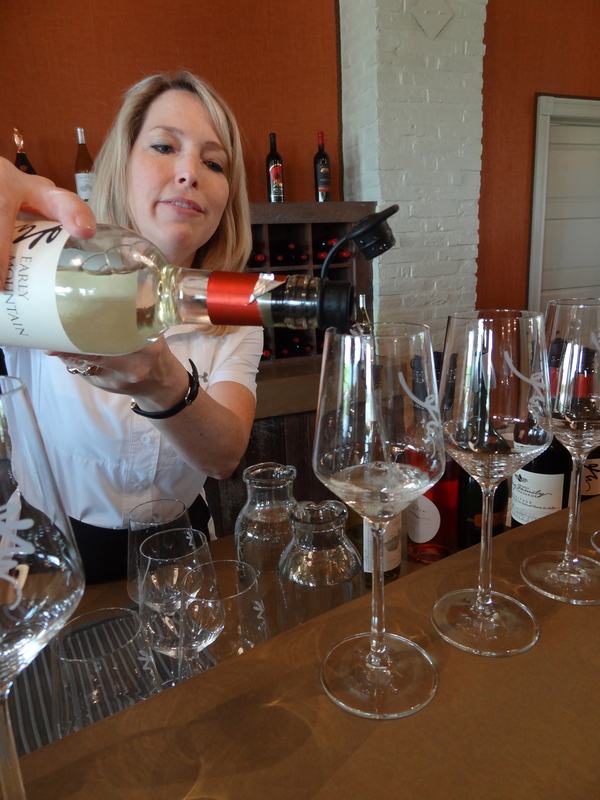 According to Virginia Wine Lover , the results are in from the September poll asking readers to vote for their Favorite Virginia Winery Tasting Room. 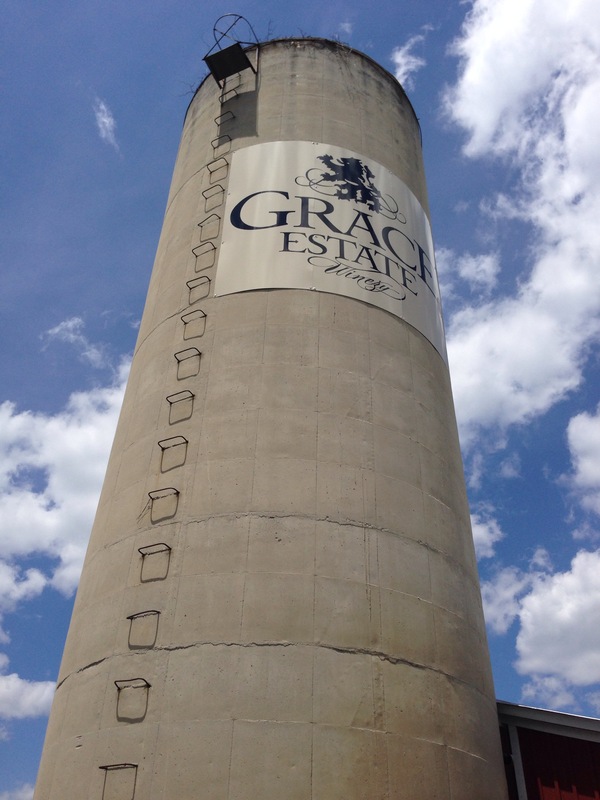 Some 3,000 responses accounted for the top 25 winners selected from Virginia’s 220 wineries with tasting rooms. Selections were made on the basis of Friendliness of Staff (39%), Attractiveness of Location (37%), Staff’s Knowledge of Wine (19%), Proximity (3%) and Price of Tasting (2%). 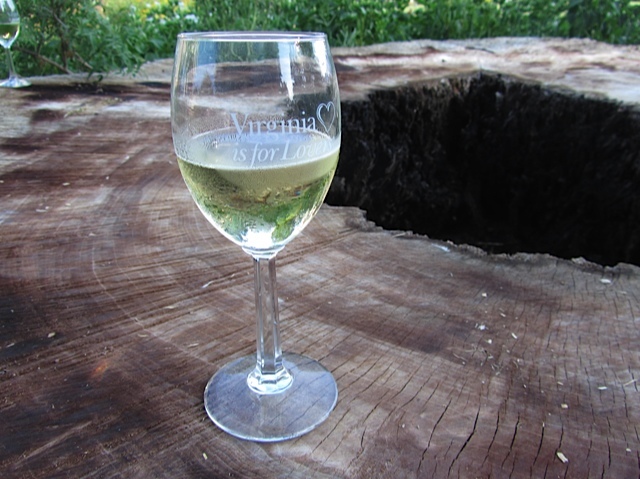 Several of the wineries that are local to our Charlottesville area made the list. 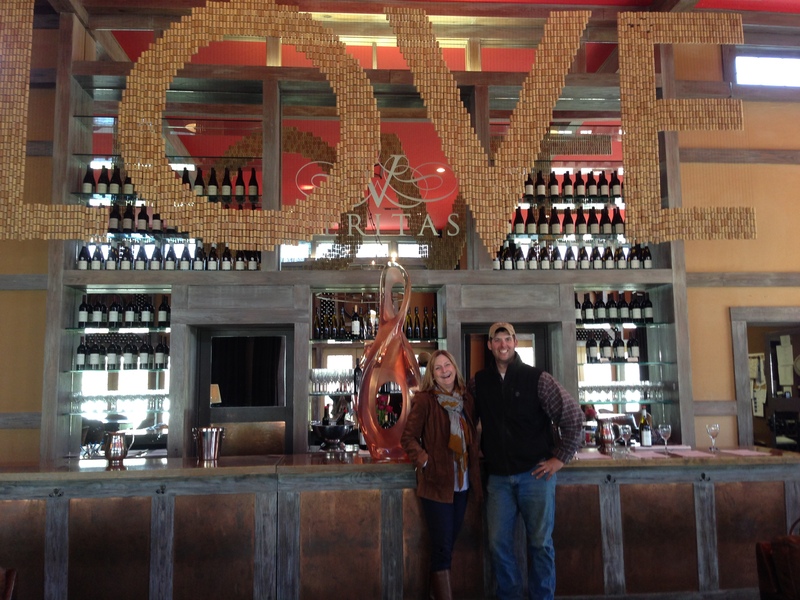 Cooper Vineyards in Louisa County, midway between C-ville and Richmond, took top honors as favorite tasting room. Perfect! Planning our first trip there this weekend which also coincides with their Holiday Open House ( free tastings Sat. & Sun. 1-5). Many of you may already be familiar with Cooper Vineyards.They were selected for the Cooper staff friendliness, the architectural design of the tasting room and for their fine wines. Cooper Vineyards recently earned the coveted LEED Platinum certification( the highest standard) for excellence in “Green” building technology. 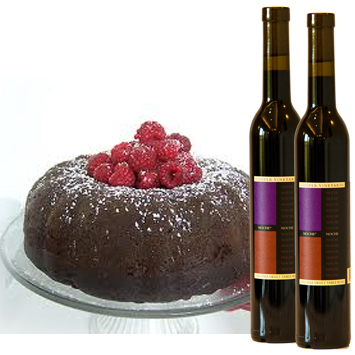 They have one many awards already and their Noche dessert wine is extremely popular. Made with Norton grapes and infused with chocolate, Noche is a versatile wine. According to Cooper Vineyards, it has hints of black cherry and raspberry complement rich aromas of cocoa with a chocolate ganache finish. Great for sipping, drizzled as a chocolate sauce over ice cream or combined with nutella for a chocolate fondue. This wine is definitely on my shopping list for Thanksgiving. These recipes can be found on their website or on VWL’s site. 2nd place honors for best tasting room went to Early Mountain Vineyards. Agreed! 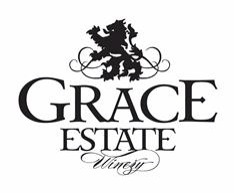 This winery is a very popular spot, augmented with a most hospitable tasting room staff, offering select wines from the Commonwealth and an attention to detail to create a most enjoyable wine tasting experience. 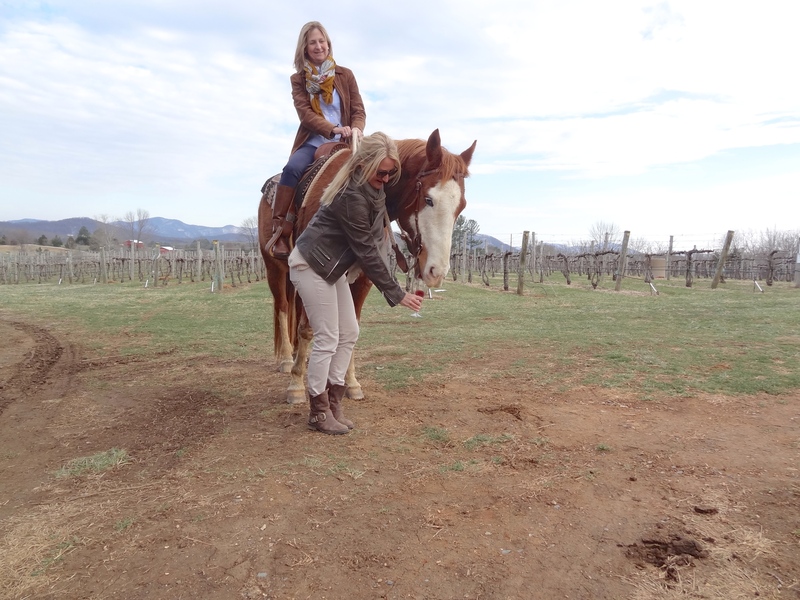 Located in southern Madison County, EMV has already established themselves as a TGIF spot and situated conveniently between NoVA and Charlottesville, a premier wine tasting destination. The event facility rivals Pippin Hill for country elegance and an exquisite wedding venue. 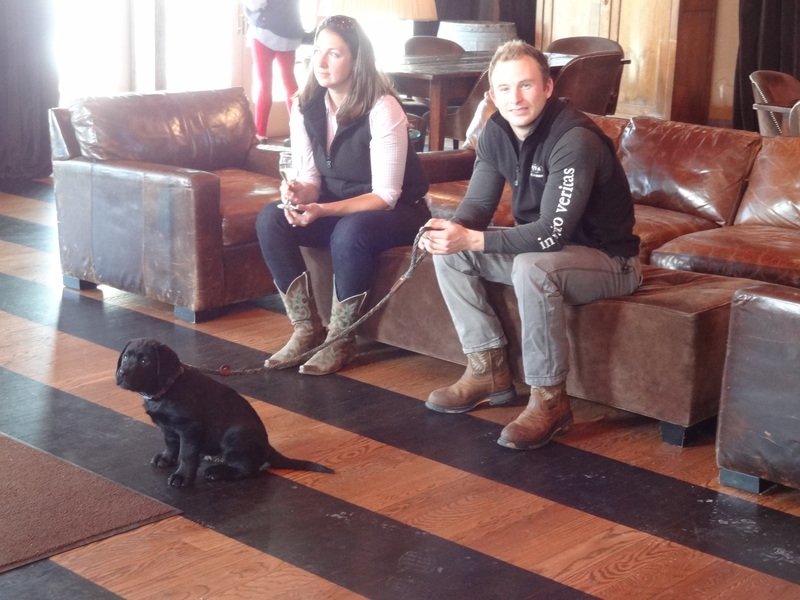 Prince Michel nabbed the 4th favorite tasting room for its Madison County location. Prince Michel was chosen as the exclusive winery to produce the official 250thanniversary commemorative wine for this year-long celebration. The two wines chosen to pay tribute to this historic occasion are Prince Michel’s award winning Chardonnay and Cabernet Sauvignon. 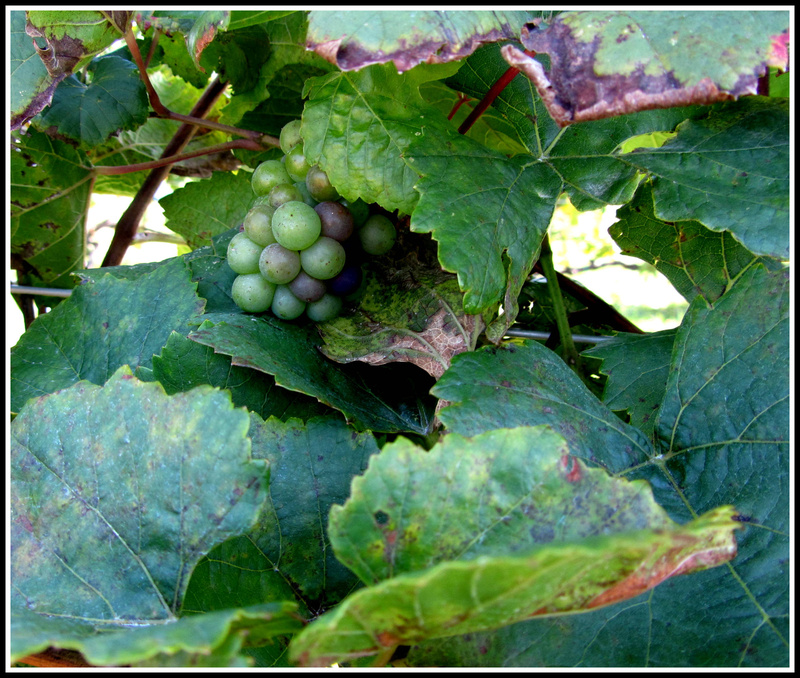 Both wines are made from grapes grown in the Monticello appellation of Virginia. Embellished with the custom designed commemorative label, these wines will be available in over 200 locations around the area. They will also be available April 21 for tasting and purchase at the First Annual Monticello Wine Festival at the pavilion on Charlottesville’s downtown mall. 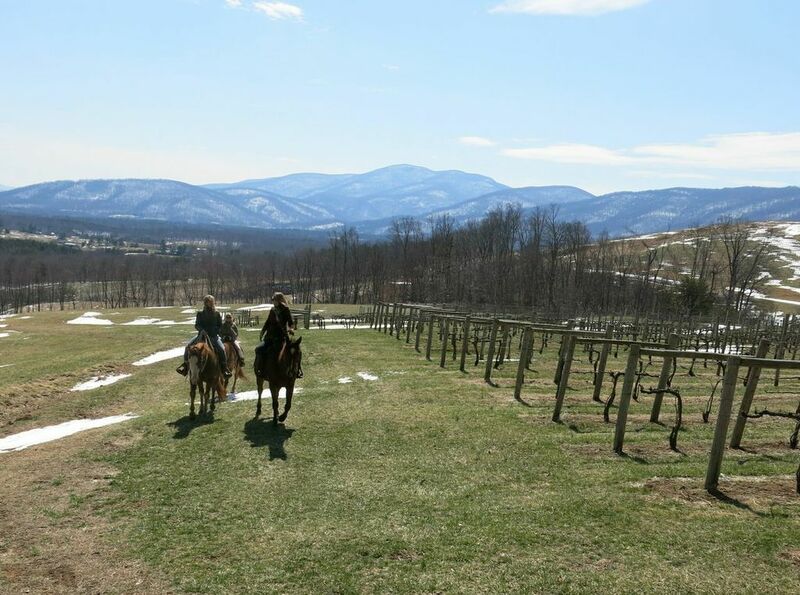 Prince Michel also has a tasting room on Carter’s Mountain with beautiful vistas over Charlottesville extending down to Nelson County. 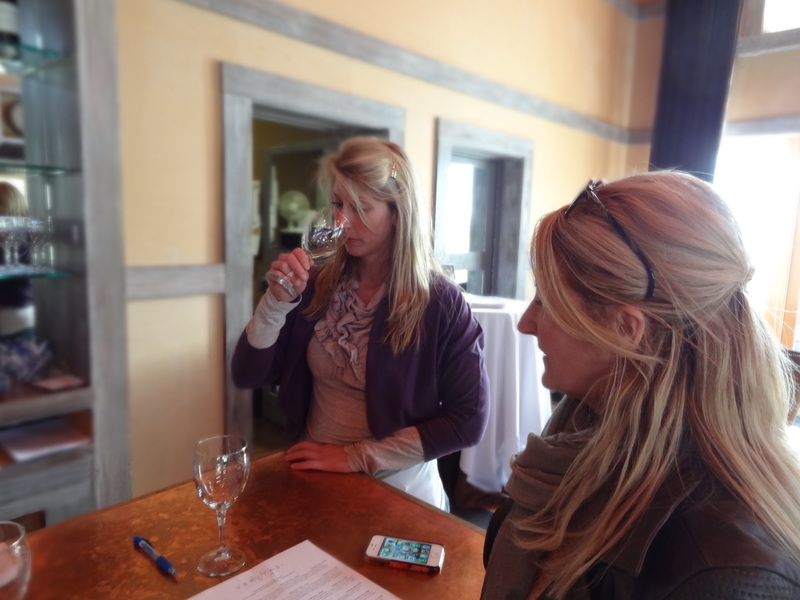 Barboursville Vineyards, Glass House Winery, Keswick Vineyards, Horton Vineyards, Pippin Hill Farm & Vineyards and Pollak Vineyards made the top 20 tasting rooms in Virginia. Each winery is unique in its own right offering a little something different from the others. 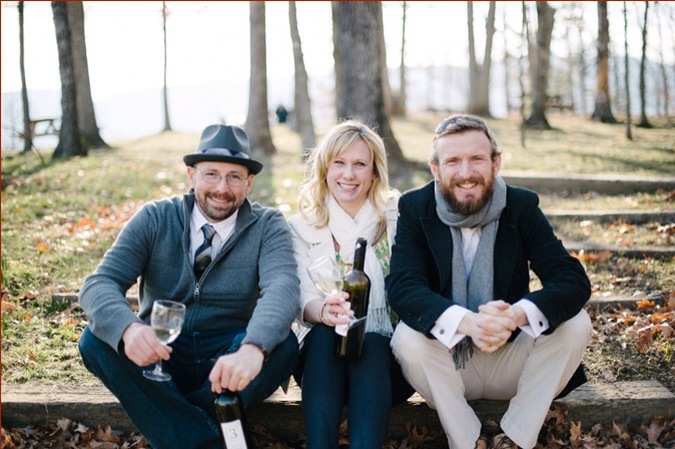 Barboursville for its history, longevity, and 5 star restaurant, Palladio, serving award-winning wines like Octagon and Nebbiolo. Glass House lends an atmosphere of the tropics with its glass conservatory and warm welcoming tasting room staff. Top that off with Michelle Sanders’ gourmet chocolates and you could wrap up Christmas gifts right there. Keswick Vineyards is a cozy tasting room in the heart of hunt country with a beautiful backdrop of historic plantations. With this many delightful wineries to choose from, it’s no wonder Charlottesville has become such a great weekend destination. I think you’ll need more than a couple of weekends to get a real taste of Thomas Jefferson’s wine country. As a real estate agent, I’m finding more and more people choosing the Charlottesville area as their home. Parents who have adult children graduating from the University of Virginia are building homes here after becoming acquainted with all Central Virginia has to offer. The wine industry, education, the arts, temperate climate, health care and more are inspiring weekend visitors to purchase second homes within driving distance from New York City, Philadelphia, Baltimore and Washington, D.C. 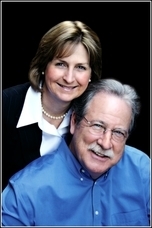 If you’re interested in viewing homes for sale in the area, please call or email to schedule a visit. 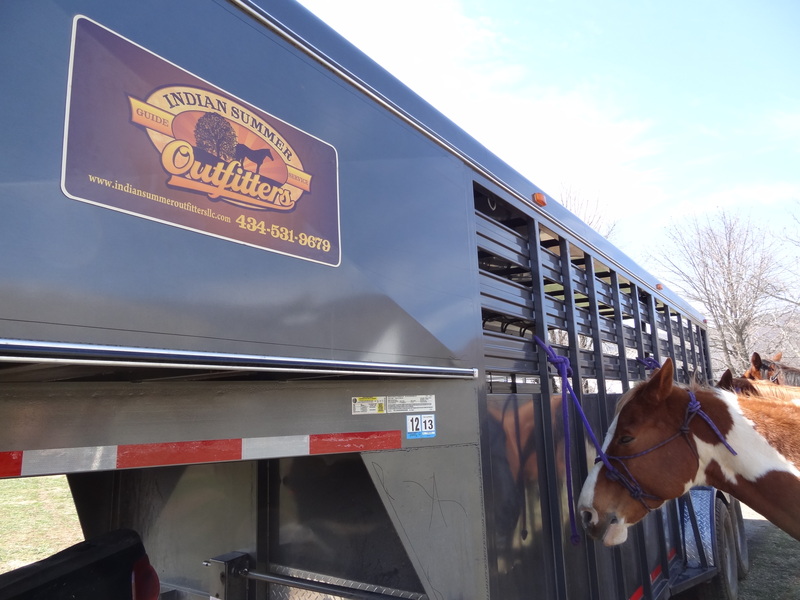 We’d love to welcome you to Charlottesville!